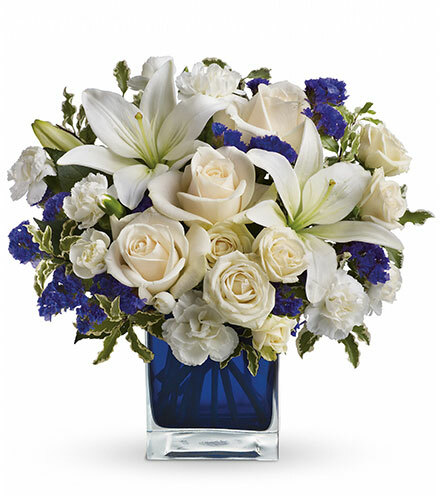 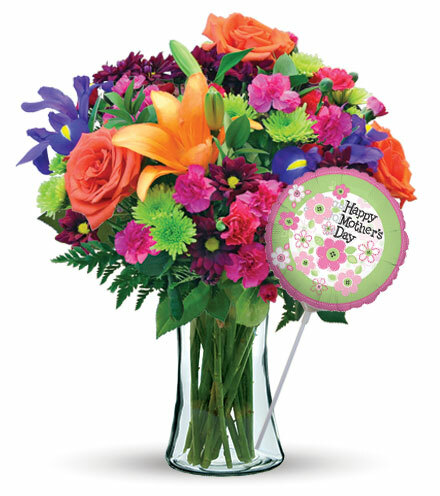 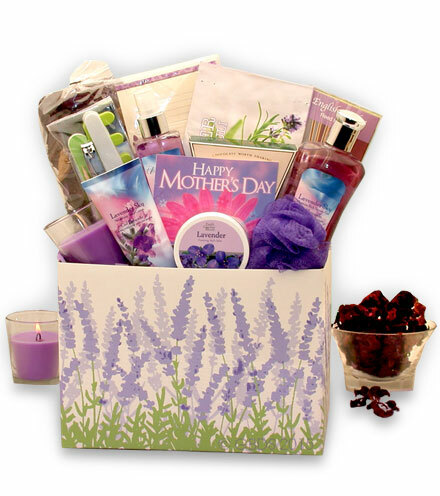 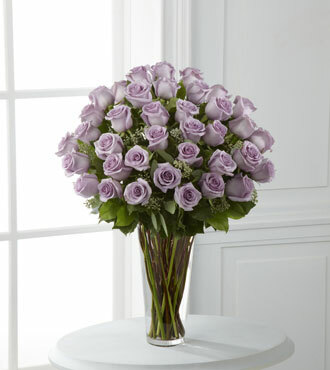 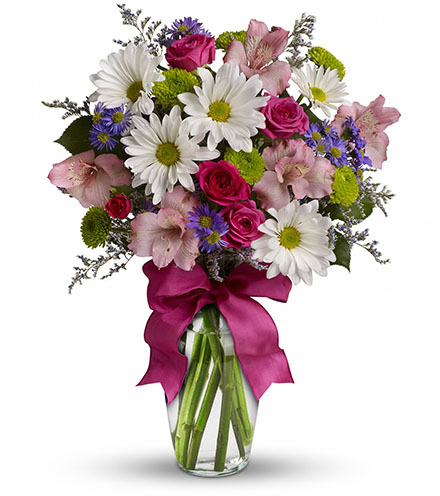 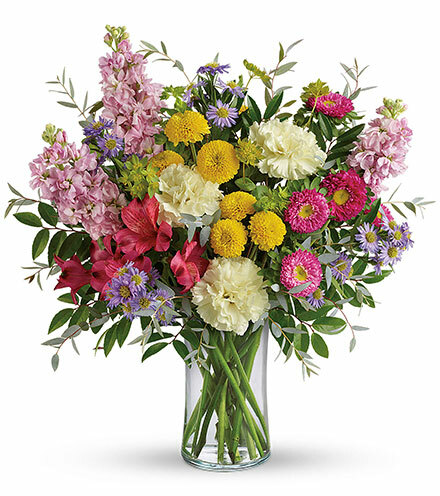 The FTD® 36 Lavender Rose Bouquet is lush, dramatic and simply unforgettable. 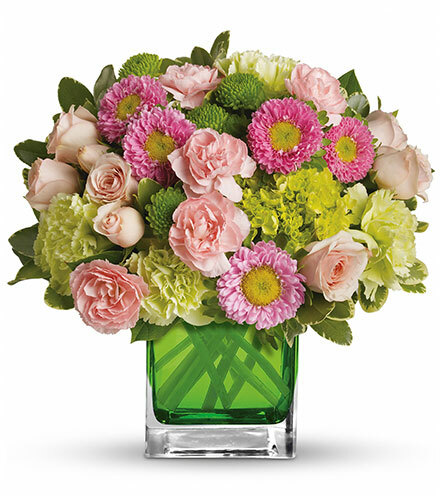 Hand arranged and paired with seeded eucalyptus, this grand display of 36 stunning lavender roses arrives in a clear glass tapered vase. 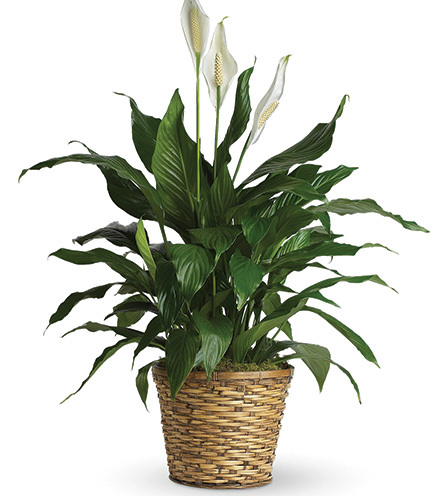 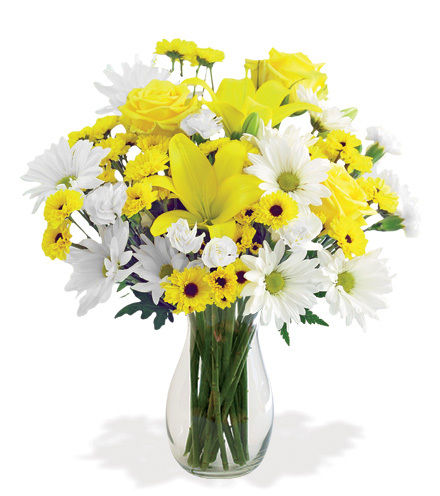 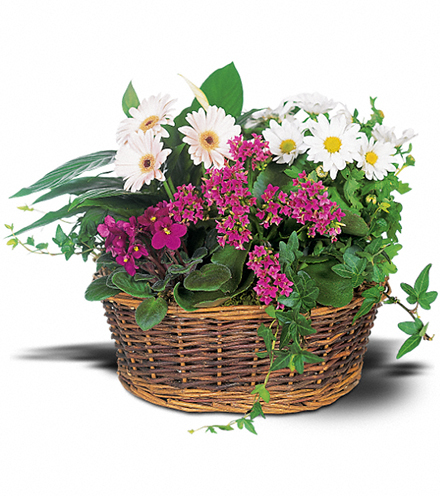 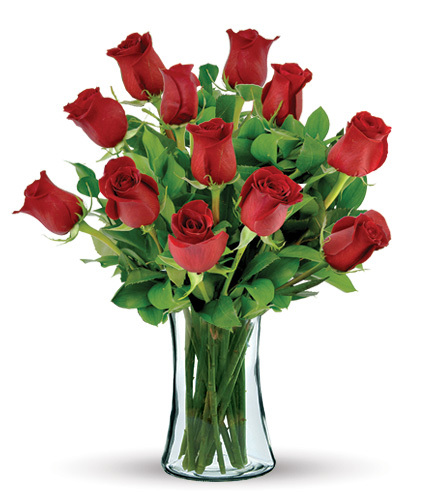 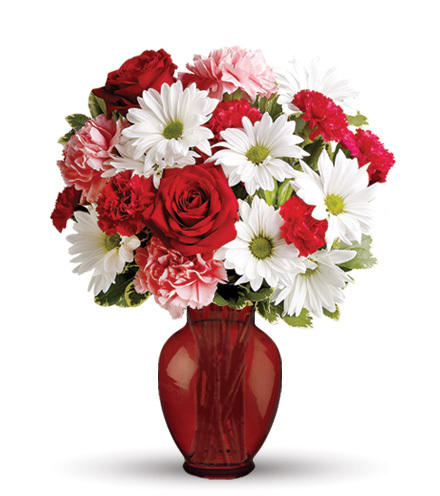 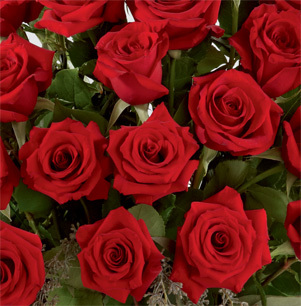 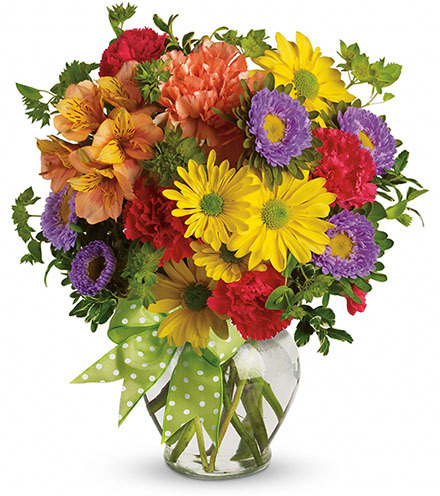 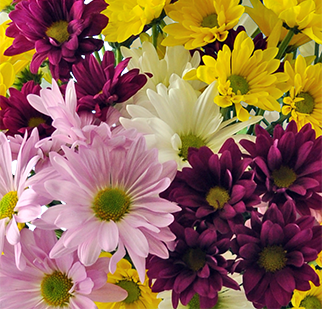 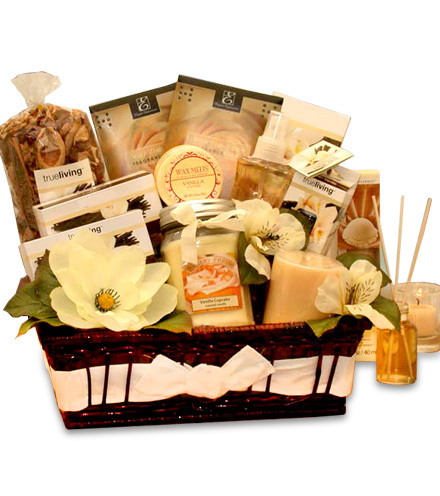 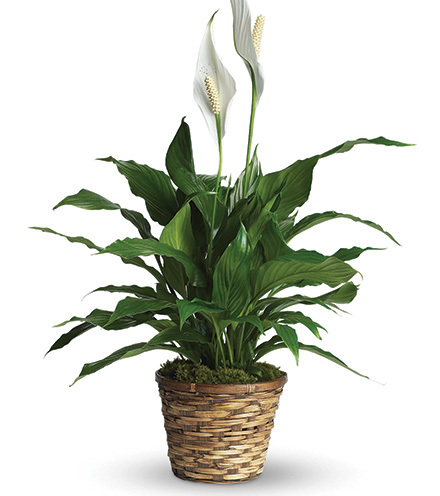 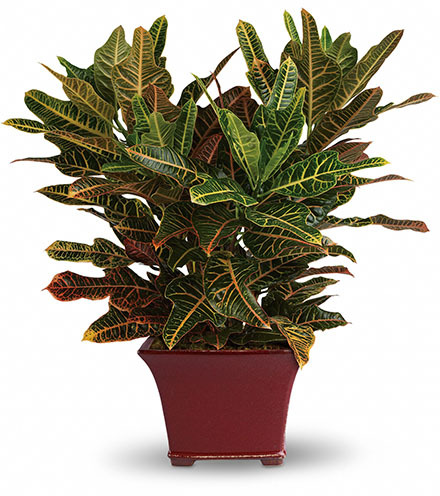 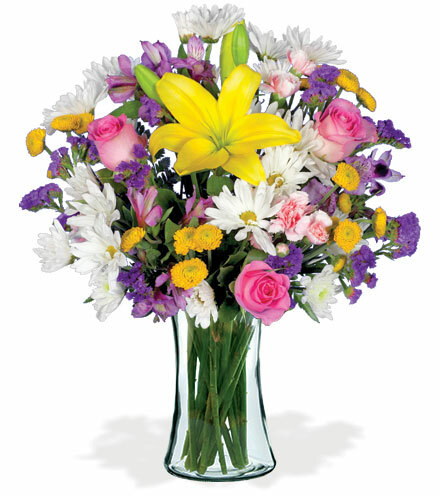 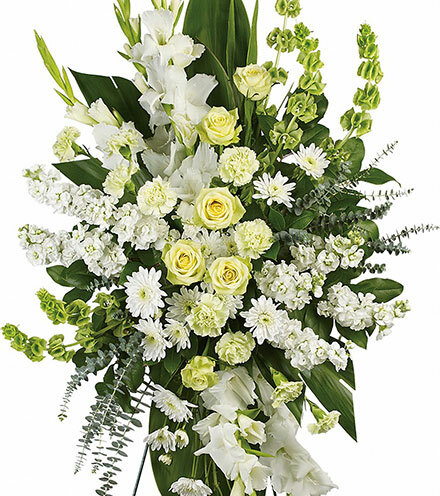 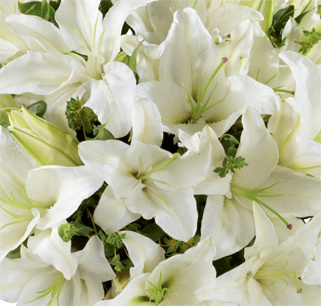 Celebrate Valentines’ Day or an anniversary with this striking floral gift delivered fresh to the home or office. 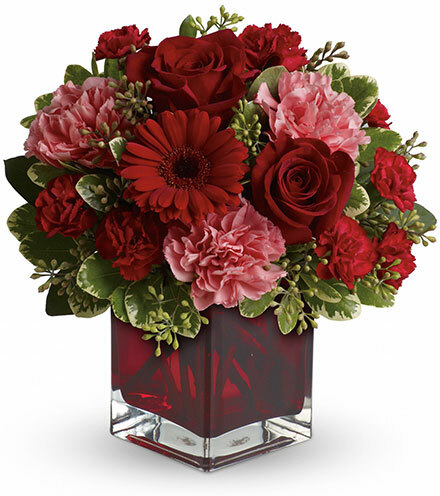 Make the occasion extra momentous with one of our add-on gifts, like a gourmet box of chocolates or an adorable stuffed bear, with a complimentary card message included.